The city of Cannes and the Yacht Club de Cannes will be welcoming once again the world’s best classic yachts in the stunning bay of the Côte d’Azur for the 41st edition of the Régates Royales de Cannes. One of the international regatta season’s most iconic sporting highlights, it’s dedicated to classic and vintage yachts and regularly draws in over 150 boats of all sizes. Chartering a classic yacht for this event will be the adventure of a lifetime. 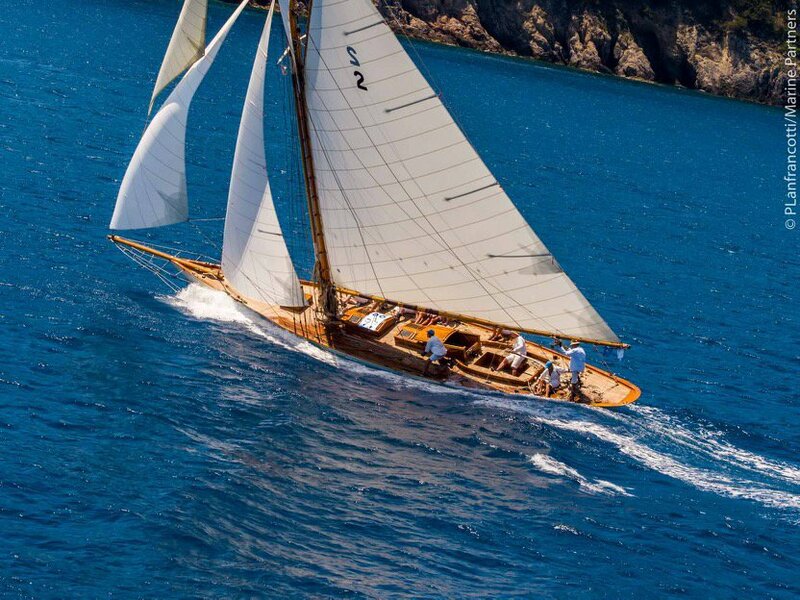 The Cannes Royal Regatta is the ultimate Panerai Trophy competition, and brings together to world’s most beautiful and oldest sail boats still in working condition. The number and sheer diversity of the boats make this event on the Côte d’Azur an extraordinary celebration of the sea and its adventurers.